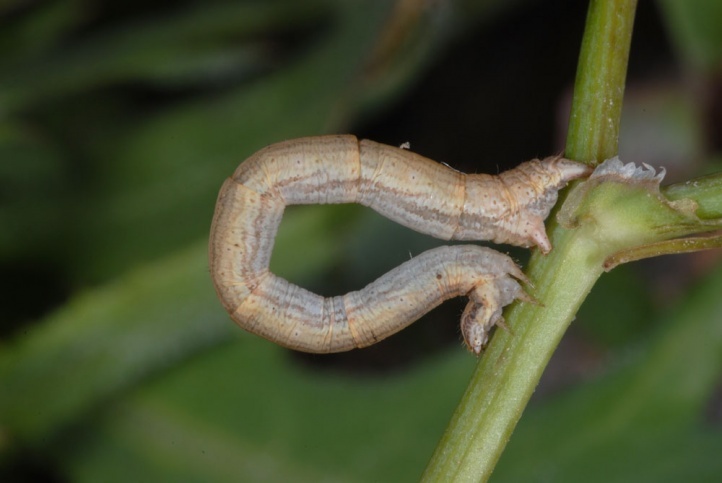 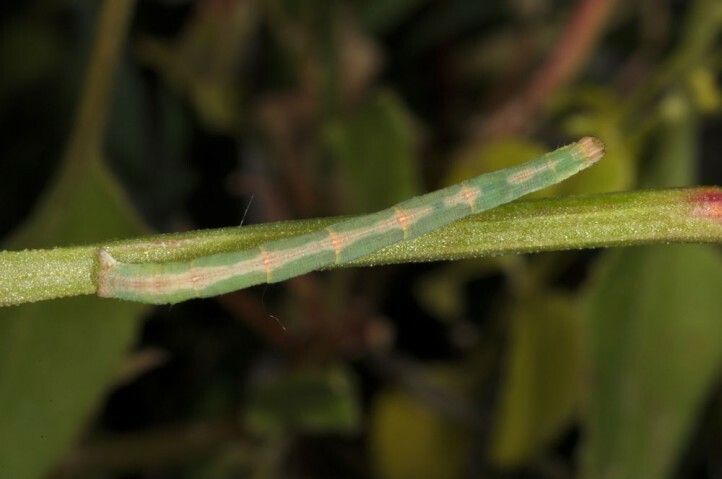 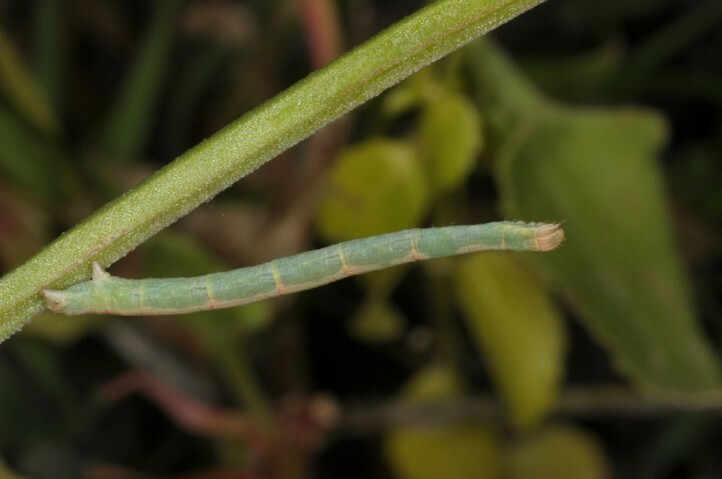 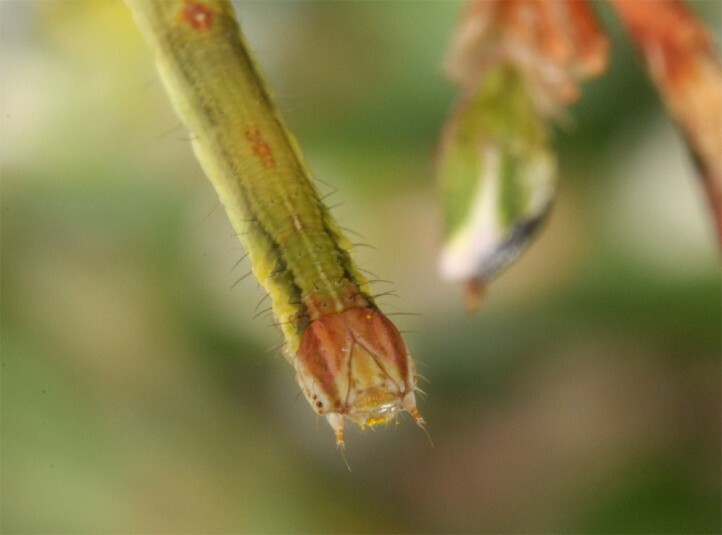 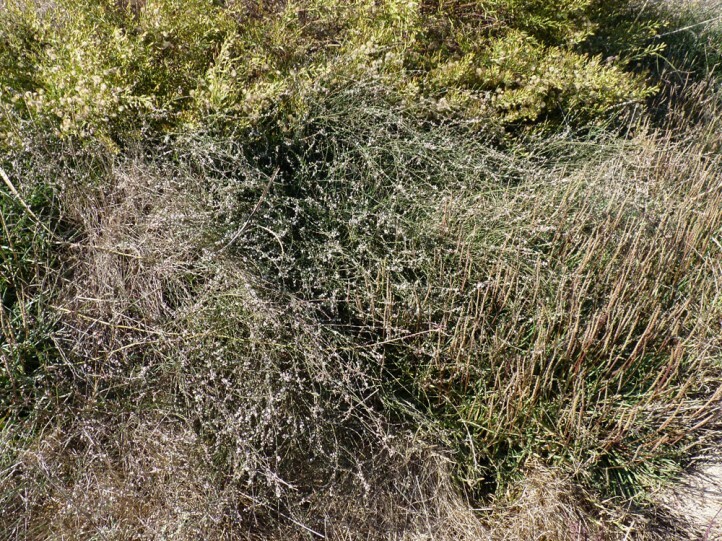 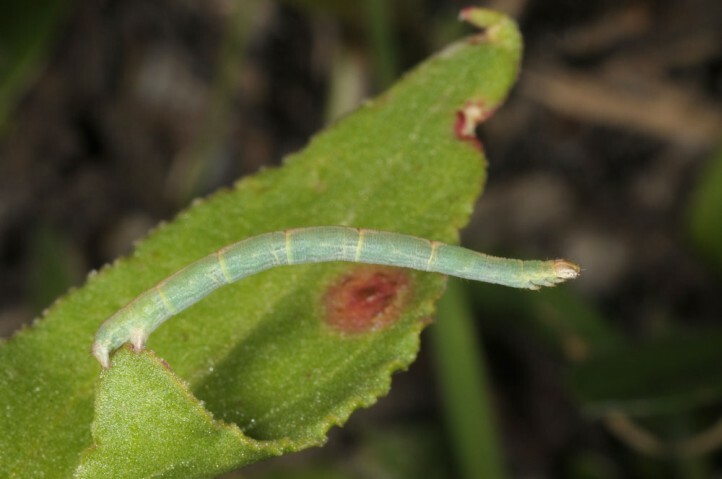 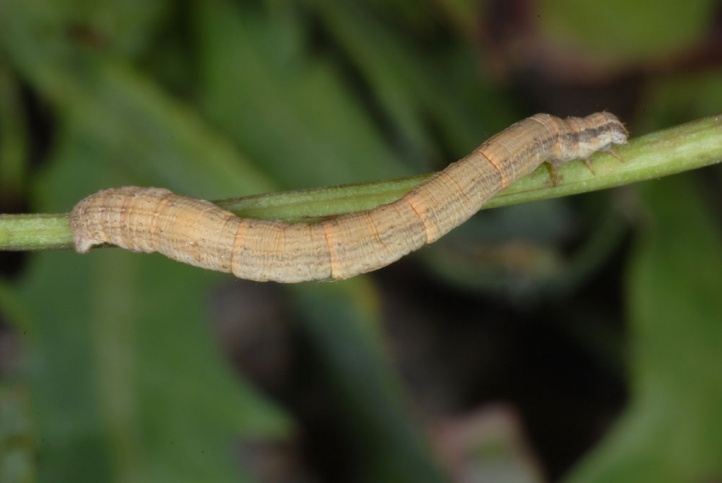 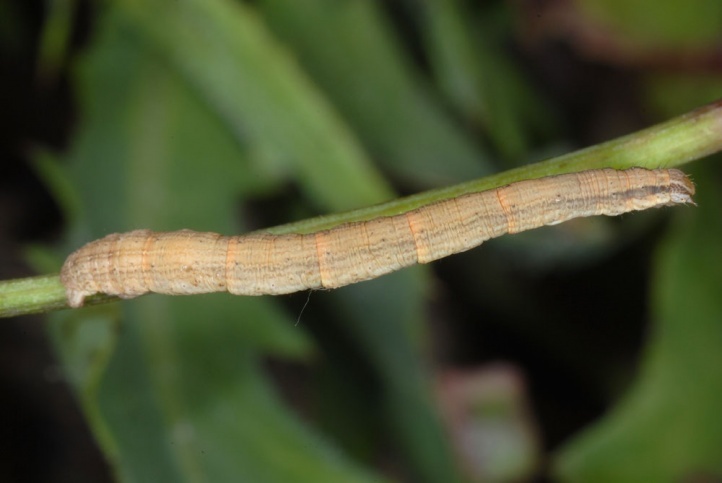 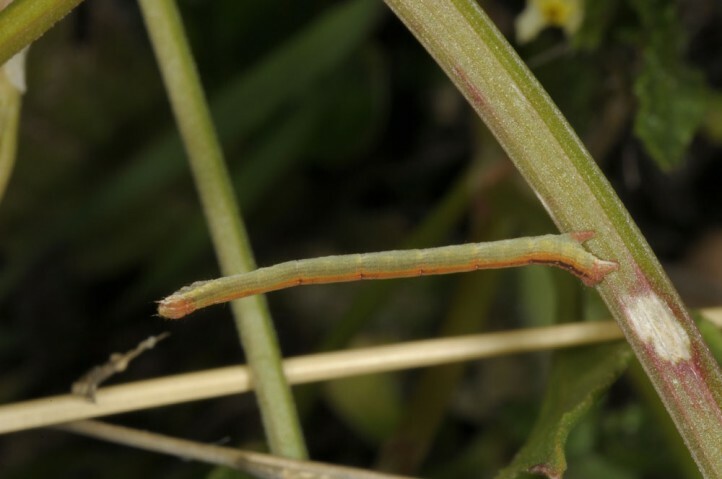 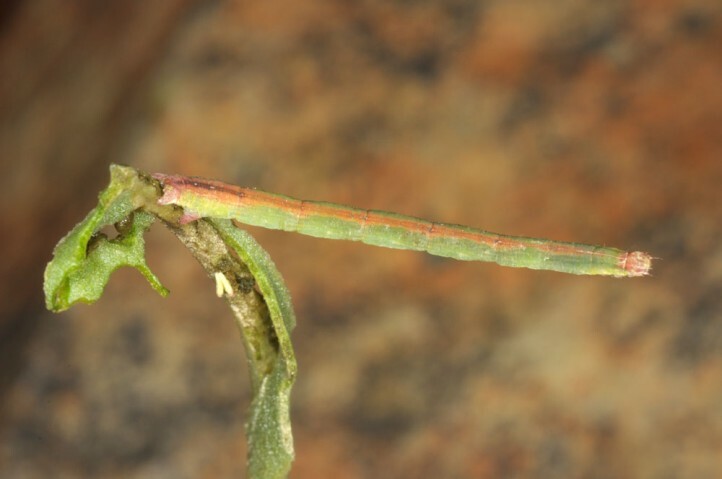 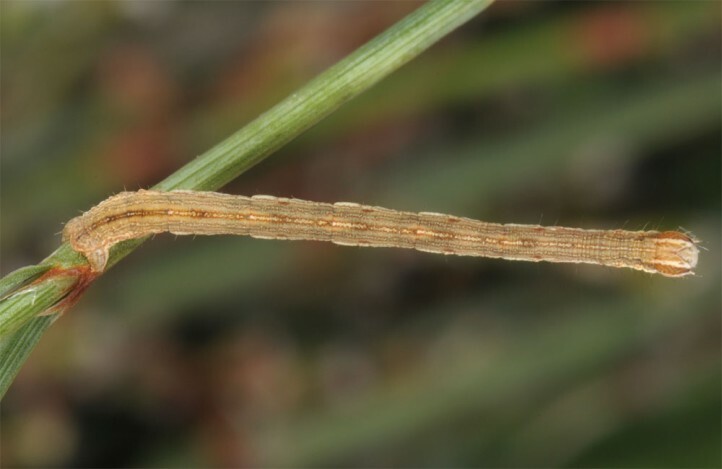 The caterpillar is polyphagous and is said to prefer Polygonum aviculare. 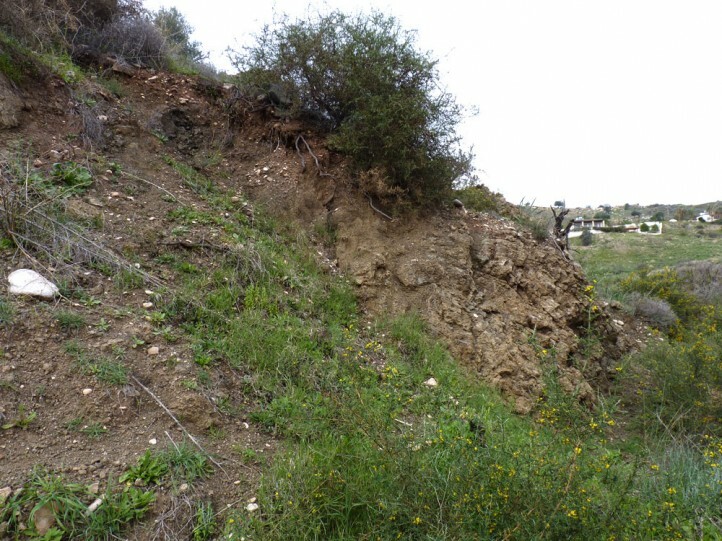 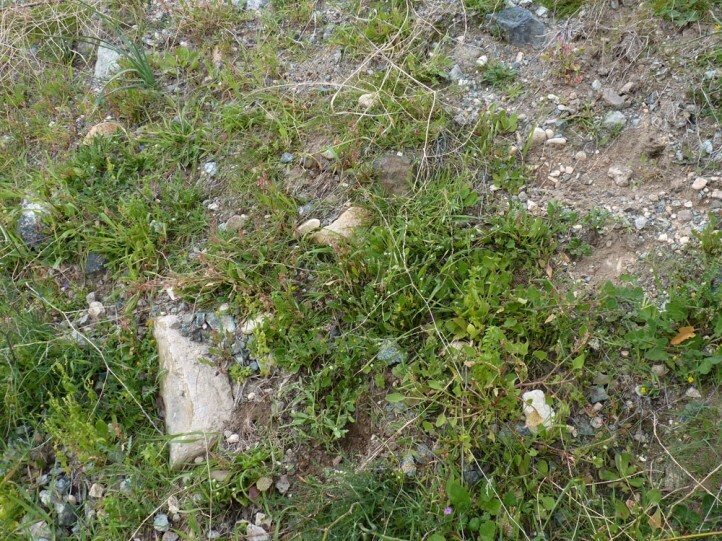 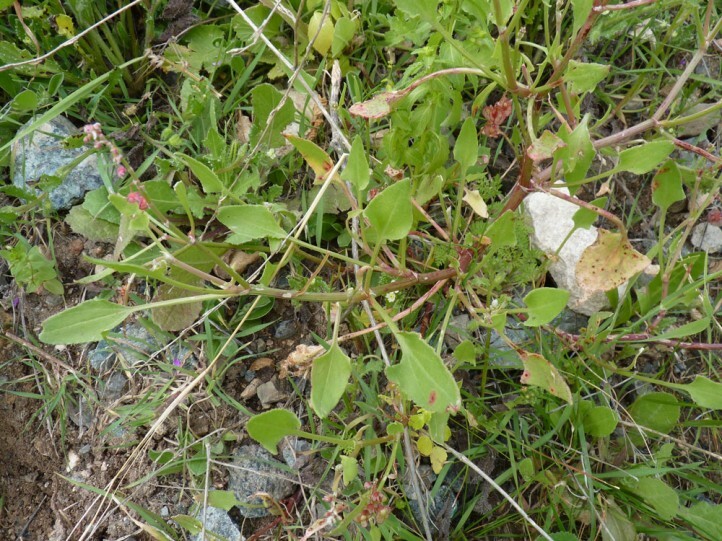 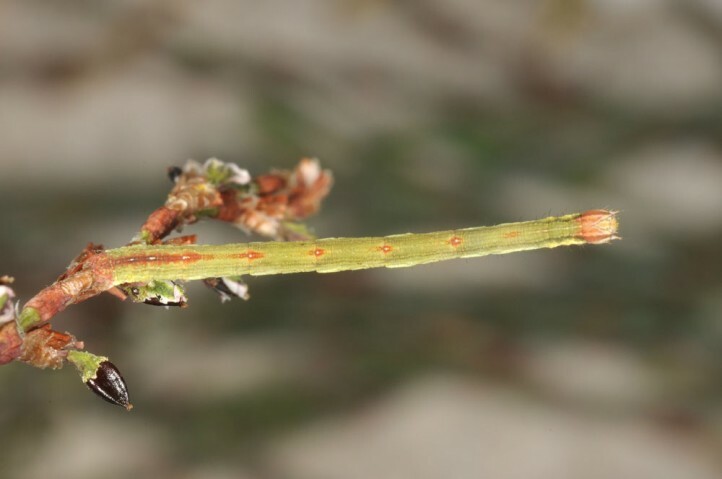 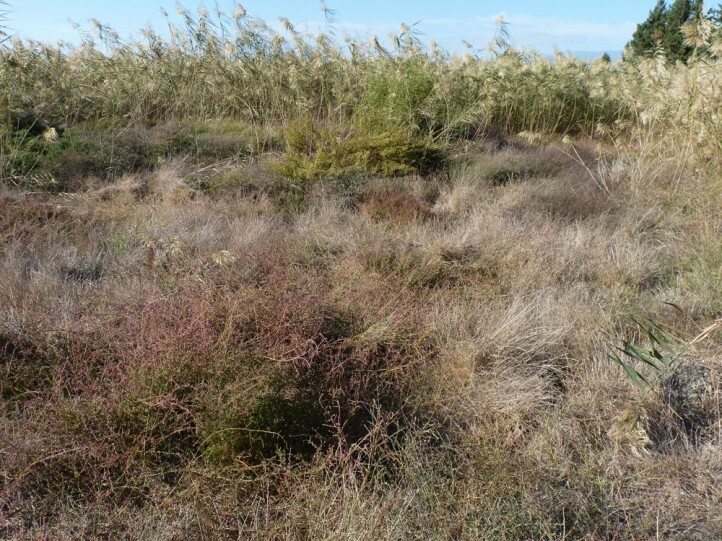 I found it in Fuerteventura on Sonchus (Asteraceae) and on Rumex vesicaria and Polygonum equisetiforme in Cyprus. 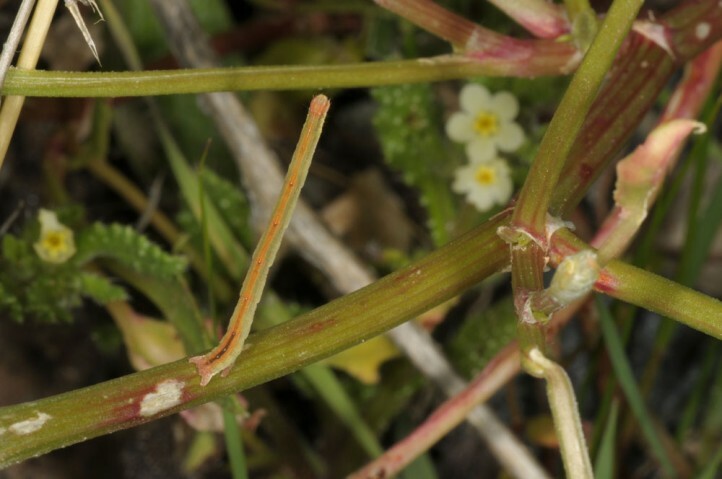 Rhodometra sacraria inhabits dry warm, herb-rich habitats of all kinds. 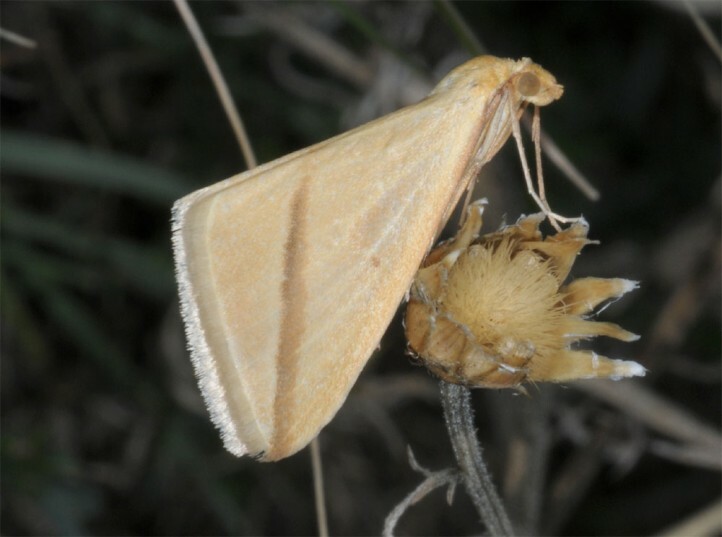 In Europe, the moth flies from spring to autumn, further south, however, year-round. 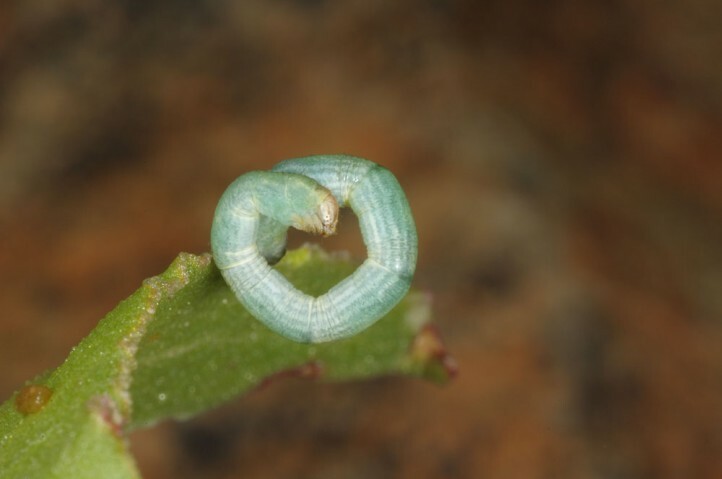 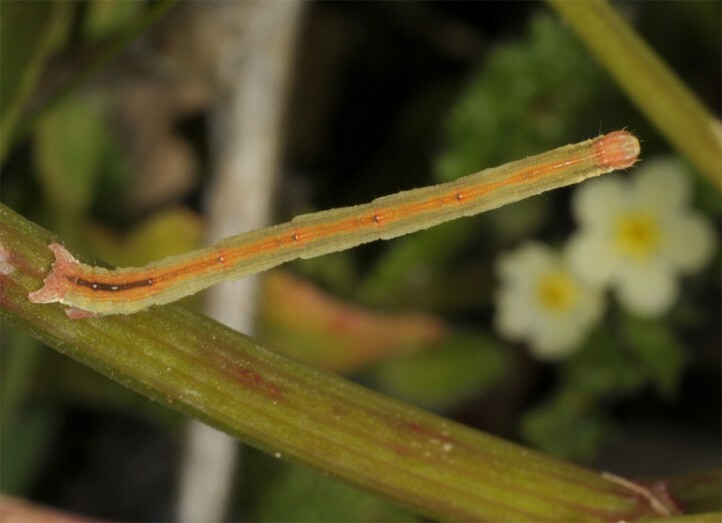 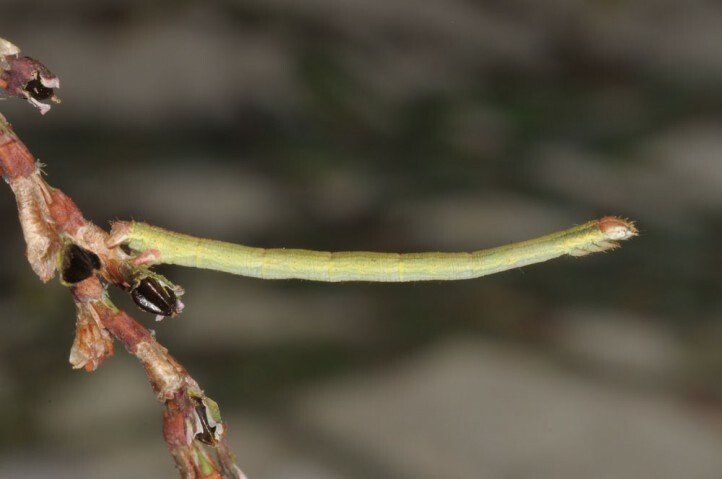 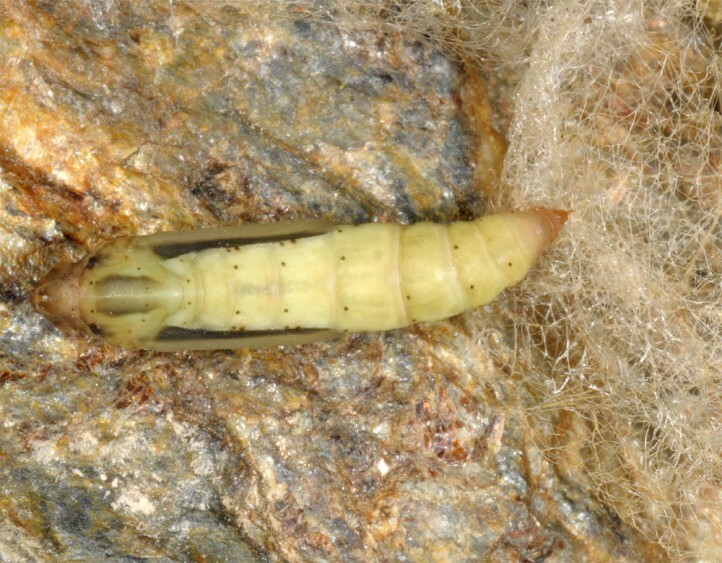 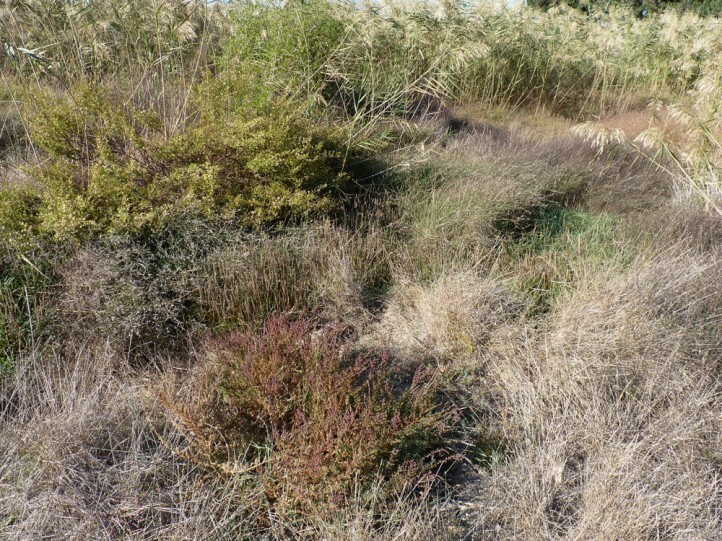 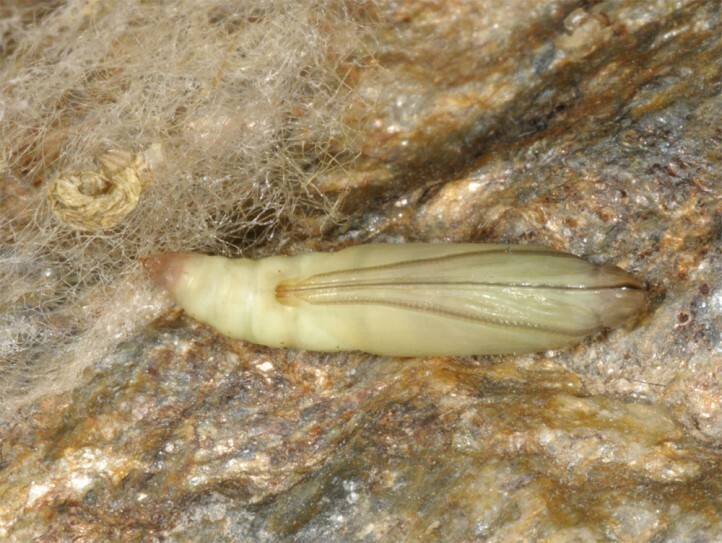 I found the caterpillar in late February 2011 in Fuerteventura in a herb-rich dry creek bed with adjacent disused terraces. 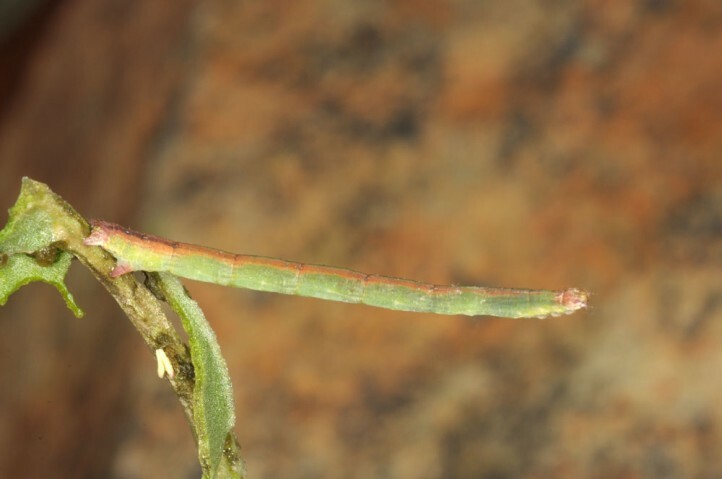 Rhodometra sacraria is widespread throughout Africa and large parts of the warmer Asia. 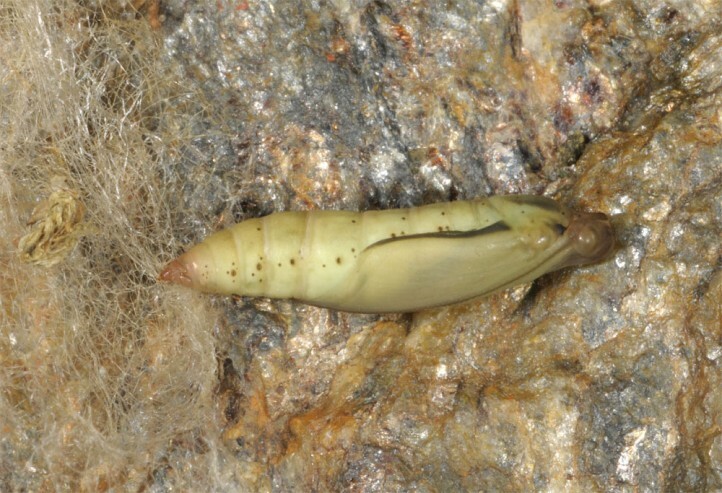 In Europe it is likely to be native to the southern foothills of the Alps. 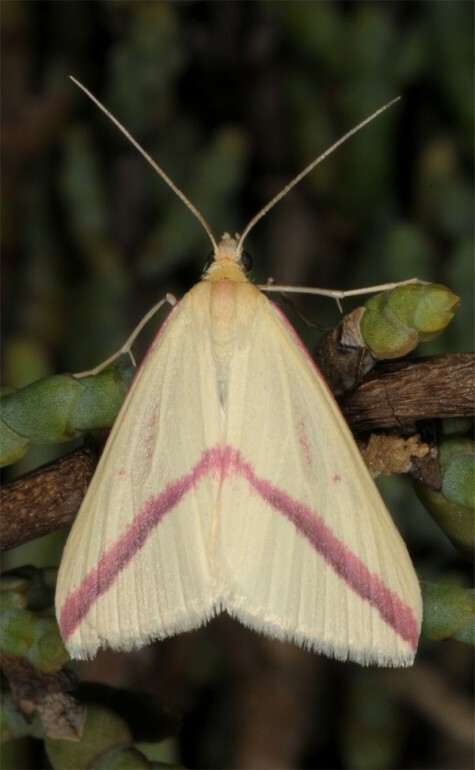 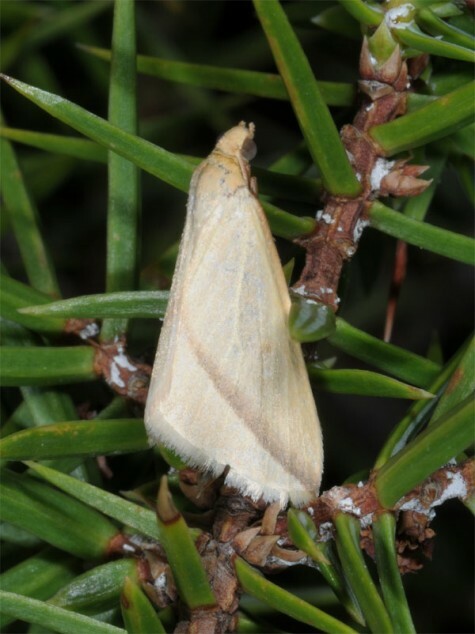 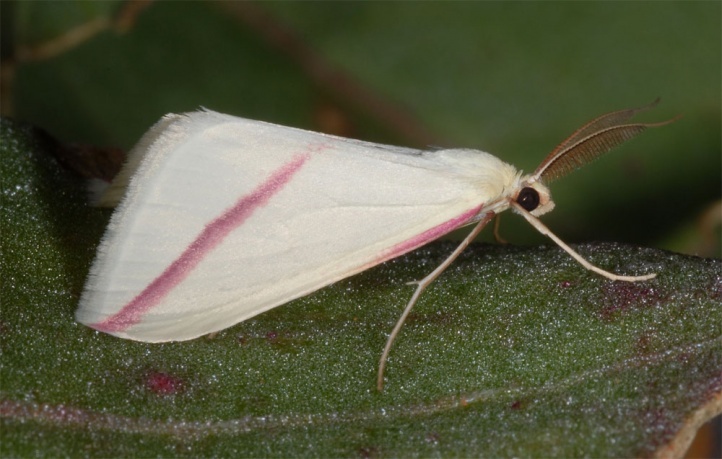 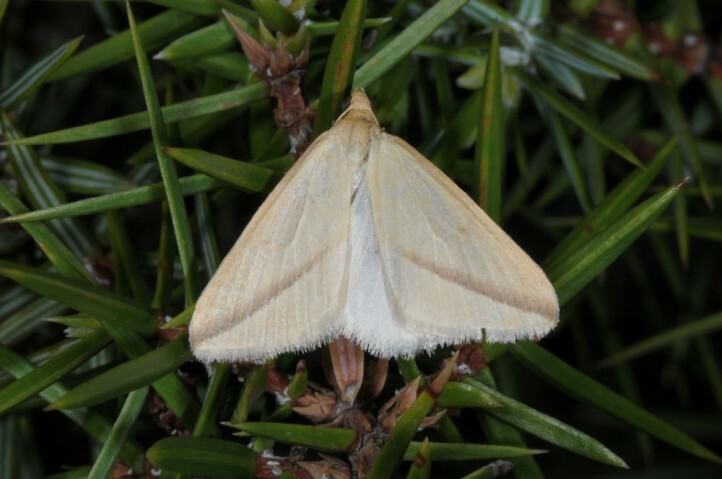 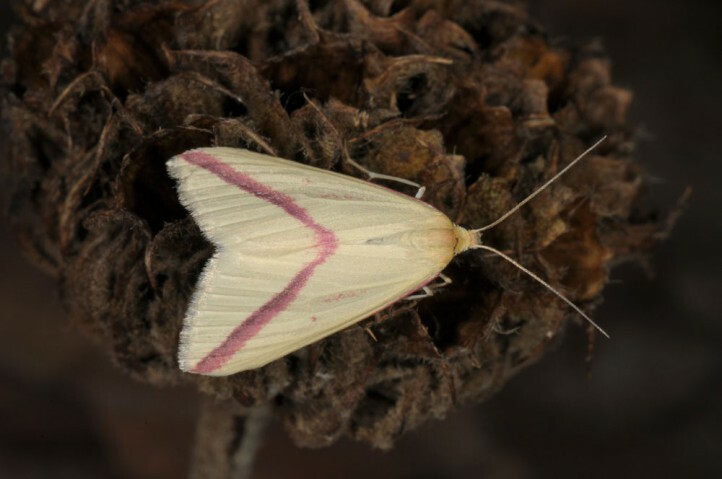 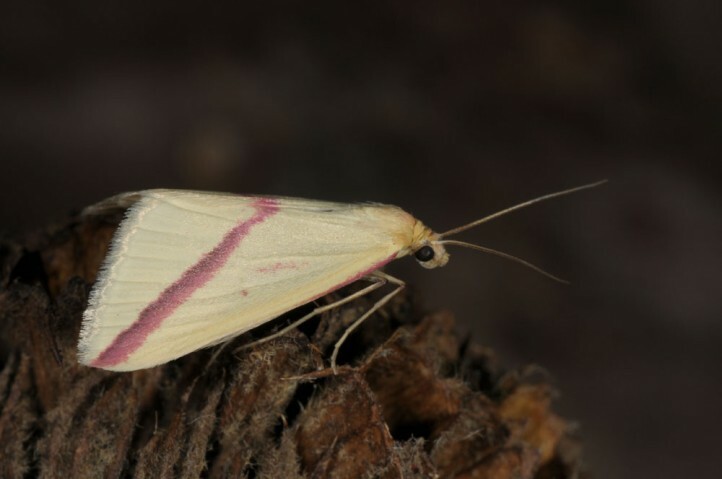 Further north rarely migrant moths are observed. 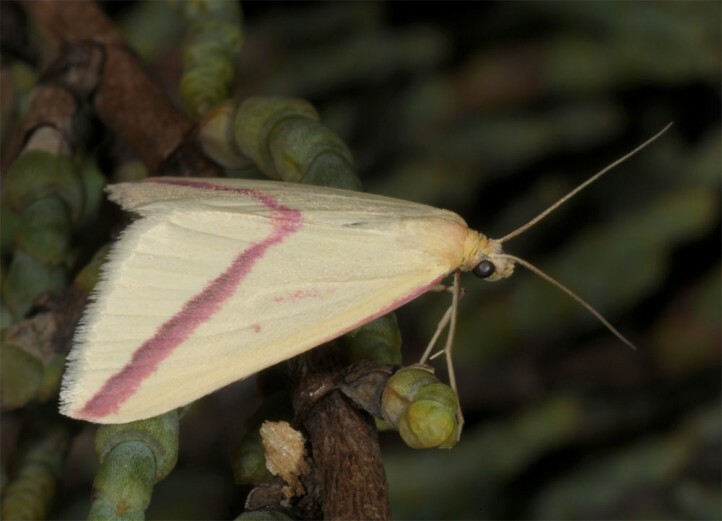 Rhodometra sacraria occurs also in the Canary Islands and Madeira.